We have over 25 years experience with Internet marketing. We can set you up with branded Facebook, Twitter, Instagram, Pinterest, and other key social media accounts to reach your target market. 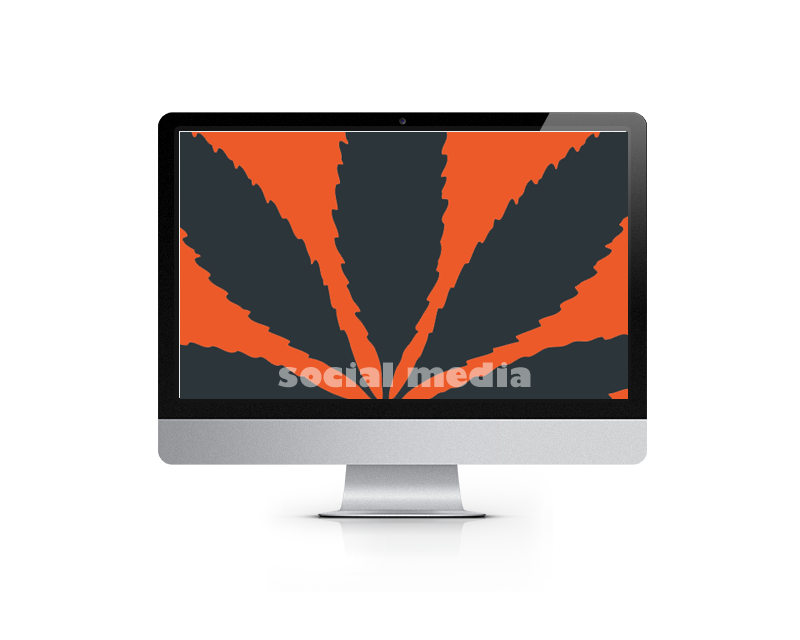 We can also fully manage your day-to-day social media marketing. Let us help you plan for and craft highly targeted, custom-created, multimedia digital storytelling nuggets to attract your online community and drive tangible, measurable results. Social Network Set Up and Design – We design and configure your social media accounts to take advantage of everything each one has to offer. Social Media Report Cards – We analyze how you’re doing on Facebook, Twitter, and more and make recommendations. Social Media Content Calendars – We develop your custom collaborative social media calendar to help you and your team plan your social media messaging. Day-to-Day Social Media Management – We take on the burden of publishing daily content for you and responding to social media messages so you can run your business.